We offer Chain of Custody auditing and consultancy services to a wide range of clients involved in, or interested in pursuing Chain of Custody Certification to meet the requirements of Schemes such as FSC®and PEFC. CoC certification provides evidence that a certified product such as paper or wood, originates from certified, well managed forests and verifies that these products are not mixed with those from uncertified forests at any point in the supply chain from forest to the consumer. Multisite certification is an option for companies operating with several facilities. 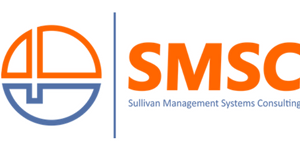 Group Certification offers a cost effective opportunity for small business to come together to seek accreditation under a single group certification. 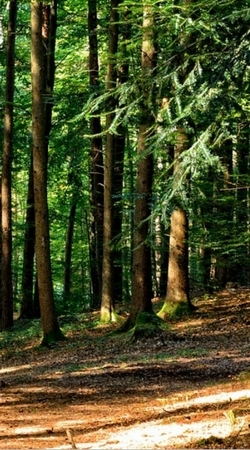 More and more clients are requesting that the products they buy come from certified forests. By doing this they demonstrate their commitment to environmentally and socially responsible forest management. In Line with EU directives, the entire public sector must take steps to ensure a minimum of 50% of all materials in “Priority Product Groups” must be procured from sustainable sources – timber, wood and wood based product, paper and paper based products are included in this list. 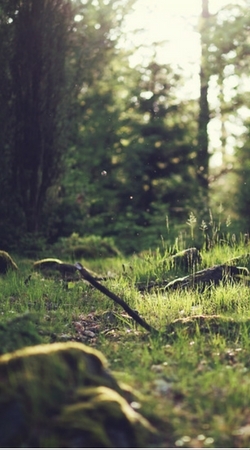 FSC®and PEFC certification is proof of this. 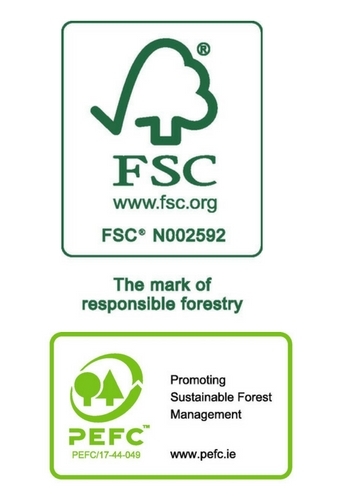 FSC®stands for the Forest Stewardship Council® who’s mission is to promote environmentally appropriate, socially beneficial, and economically viable management fo the world’s forests.